People have become a total freak for the new gadgets and modern devices. When the new device comes like a bolt the maniacs start fishing for it no matter what cost it offers. 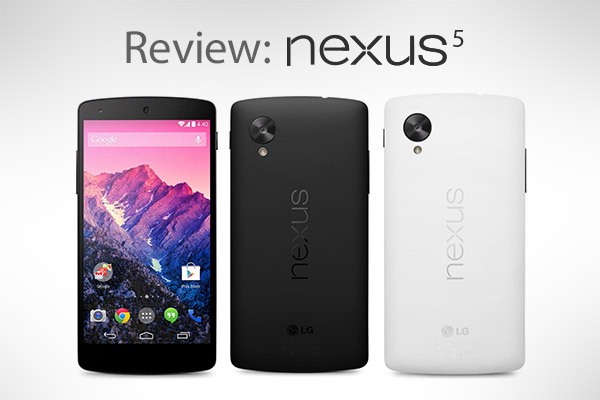 Today I am giving away a complete review of the Nexus 5 & Android 4.4 Kitkat. 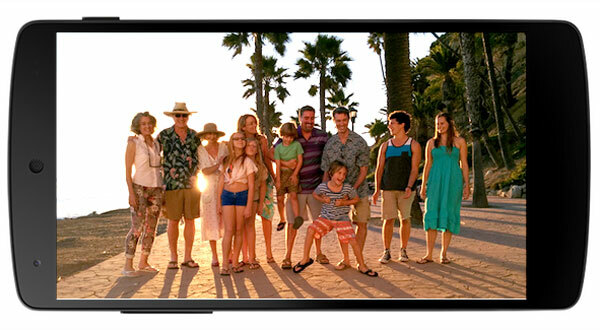 The Nexus 5 is delicately designed with its simple outlook accompanying full HD display. It is offering 2 main colors– black and white. In the new ways you can seize up photos on a single click. Nexus 5 is excitingly fast and amazingly powerful. Everything you ever wanted was never been so easy to grab up. With Nexus 5 you can capture the memorable moments and trust me you are going to have epic result each time with HDR, pictures in the daylight are sparking, and night shots are truly crisp and sharp. By PHOTO SPHERE, seize your big moments with 360º view no professional camera can match up with the results. Every photo and video is immensely enhanced and gives a perfect result. 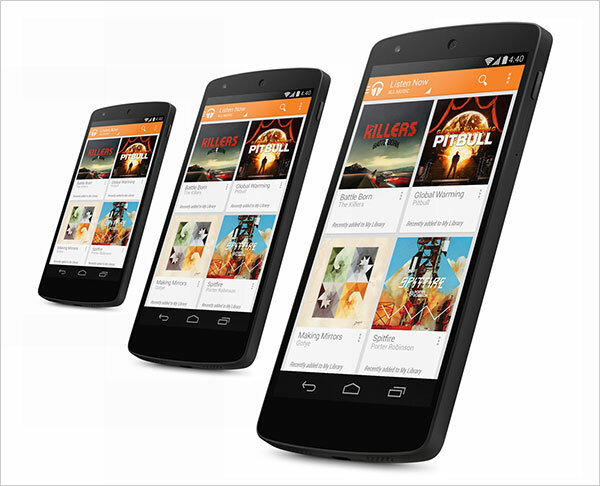 If you are a lover of games and fun applications then Nexus 5 provide you with approximately 1 million games, you can also hunt music of every genre; go for radio stations from Google play as well. It has fast and extra-ordinary Wi-Fi speed, isn’t exciting to watch all on 5” screen? 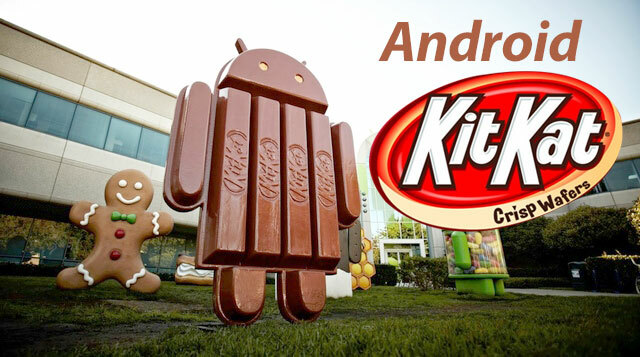 The first ever phone with Android™ 4.4, KitKat®. This Android phone will let you personalize everything from widgets to wallpapers. It’s also hands-free with Voice Actions. You can also, find photos; get directions, and much more. It’s the certainly the best of everything we have so far seen. The new Nexus 5 is now available in two memory versions and two colors 16GB in $349 and 32GB in $399. Now you don’t have to touch and do all the things. In the ‘Home Screen’ or in the ‘Google now’, just say “Ok Google” that will launch an option of voice search, send a text or even play a song like this. When you are listening to music on your handset or while using Chromecast, you are going to see marvelous full-screen album when your home screen is locked. Play, pause or seek a particular moment. If you are a reader of a book, or player of a game or even watching a movie now all can be done through the latest immersive mode, it hides everything except what you wish to see. You need to swipe through the screen to bring back the navigation buttons. With Android 4.4 performance is extremely better. The touchscreen responds as quicker as have never imagined. It is faster than a hurricane. Music can be listened while surfing the web, without a glitch you can do all in one go. In the Nexus 5, the new phone app can recognize the contacts you connect most of the time. You can easily look through the places nearby, your contacts or all the people in your Google apps domain. If you get an unknown call from anonymous person, your phone will quickly look up for matches on Google maps with a local listing. Words can’t express every time what we want to communicate and how we feel inside. For that, there’s Emoji, the colorful Japanese characters, now available on Google Keyboard for your interest and need. Printing has never been this easy and simple now you can print photos, documents, and web pages from your phone or tablet. You can print to any printer connected to Google Cloud Print, to HP ePrint printers, and to other printers that have apps in the Google Play Store. From apps like Quickoffice, you can open and save files on Google Drive, other cloud storage services, or your device. Get a quick access to recently used files; it’s much easier than ever to send the file you were just working on lately. Now with Nexus 5 you can never miss a single message. With the new Hangouts app, all of your SMS and MMS messages are together in the same application, alongside your other conversations and video calls. And with the new Hangouts, you can even share your location and send animated GIFs.